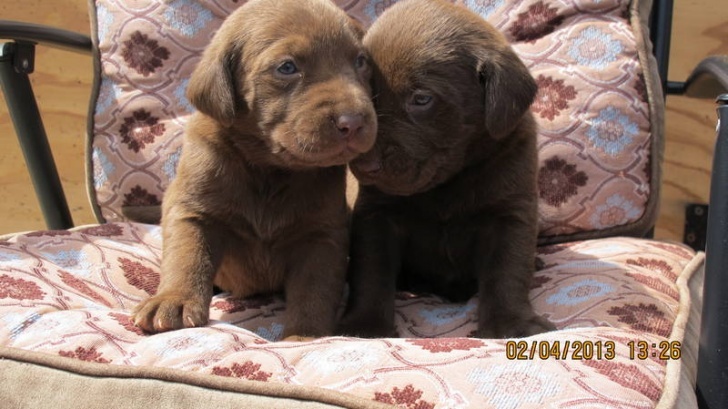 We have a new litter of chocolate purebred Labrador puppies . Six females and seven males. AKC registered ,They Dewormed and take the first shots. they are super cute and loving. Parents on site.we asking $200 deposit (NO REFUNDABLE), it will be add to your final payment. First pay First Pick…..Come, see and choice the perfect puppy for your liking.